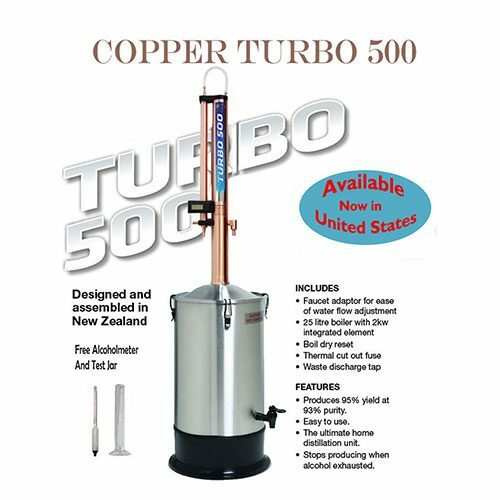 The Alembic Pot Still with Turbo 500 Boiler. Still Spirits’ first exciting new product to start 2014! 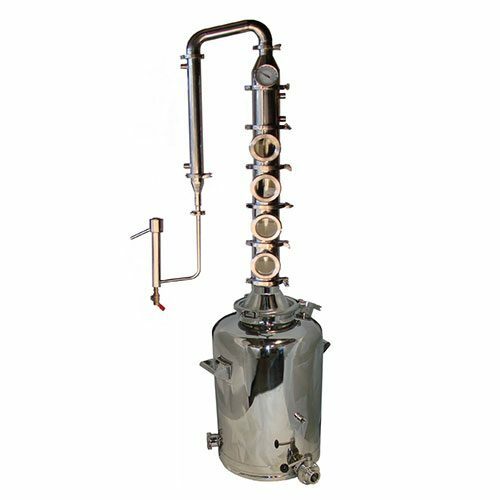 This Alembic Pot Still is made up of the T500 Boiler with a Pot Still Alembic Dome Top and Pot Still Condenser. These additions transform the T500 into the Alembic Pot Still. Instead of stripping flavors to give clean spirit like the T500, this pot still retains and enhances flavors. 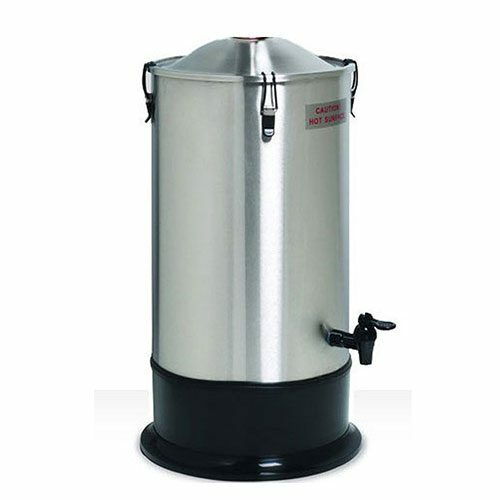 This can be used when distilling washes that contain flavors that the user wishes to collect. For example wine for making brandy, malt mashes for making whiskeys or bourbons, molasses mashes for making rum etc. 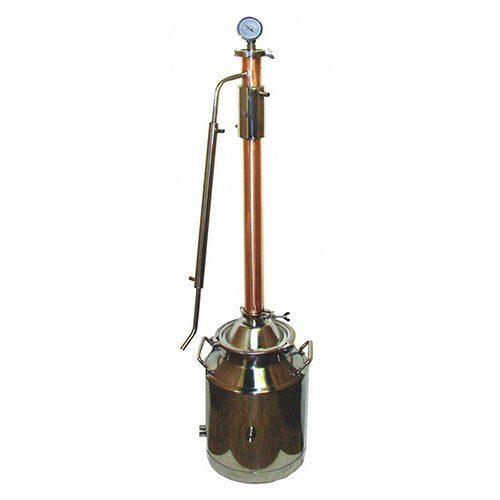 The Pot Still Alembic Condenser can be used on its own with the T500 Boiler or with the Alembic Dome. We recommend using both together for better results. 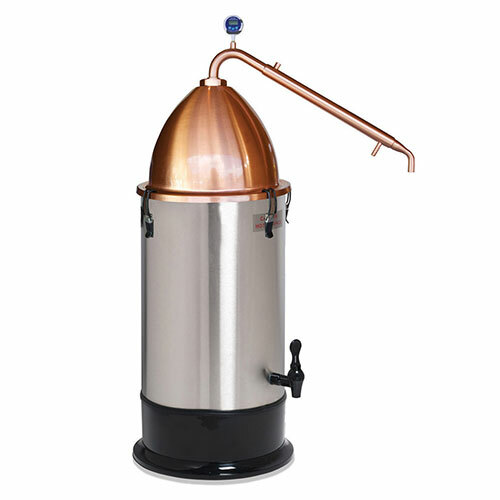 Best used with the Still Spirits T500 Boiler and Pot Still Alembic Dome Top. If using condenser on its own this fits on to the stainless steel lid of the T500 Boiler. The Alembic Condenser is what differentiates this still from the T500. This condenser is what retains the flavor rather than stripping flavor by refluxing. This comes with a thermometer, tubing and tap adapter set.